More than 1,000 exhibitors from food and beverages (F&B) and hospitality sectors will be showcasing their products and services in front of over 25,000 visitors and unique experts from over 45 countries at the SIAL Middle East 2018 expo in Abu Dhabi. The fastest-growing food, beverage and hospitality event in the region, SIAL Middle East 2018 expo will run from December 10 to 12 at the Abu Dhabi National Exhibition Centre. The event will be held under the patronage of Sheikh Mansour bin Zayed Al Nahyan, Deputy Prime Minister of the UAE, Minister of Presidential Affairs, and Chairman of Abu Dhabi Food Control Authority (ADFCA). Adnec Group CEO Humaid Matar Al Dhaheri said: "Hosting SIAL Middle East 2018 reflects Adnec's capabilities to provide state-of-the-art facilities and support to regional and international exhibitions across industries." "The upcoming event is another opportunity to showcase Adnec as one of the leading and prestigious organisers of world-renowned exhibitions,' he stated. Adnec's teams, led by national competences, have worked hard to complete all preparations on time in keeping with Abu Dhabi’s status as a business tourism hub. "We will continue to work with our partners from the public and private sectors to ensure that all participants will have a unique experience during the event as we continue to strive to expand our reach and attract more globally renowned new exhibitions," noted Al Dhaheri. 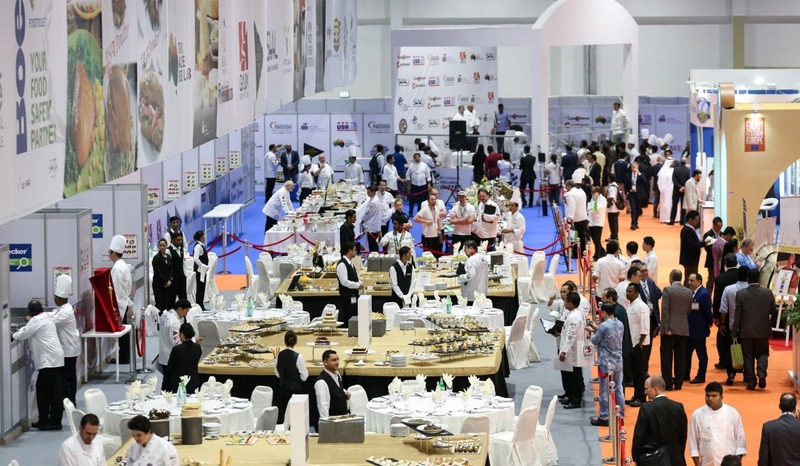 To be held under the theme ‘Defining Innovation in the Food, Beverage & Hospitality Industry,’ SIAL Middle East 2018 will provide a venue to participating food and manufacturing companies to showcase their latest products, technologies, and innovations as well as tackle solutions to industry challenges amid the growing regional demand for food products.